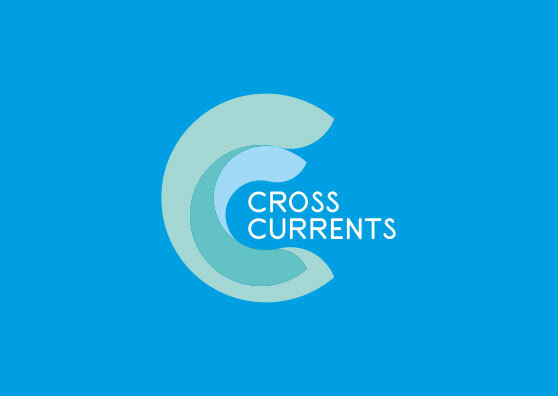 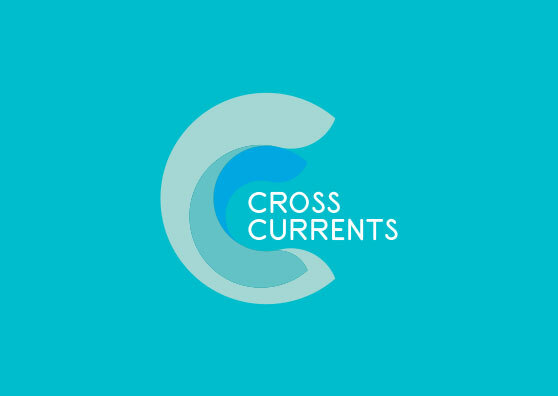 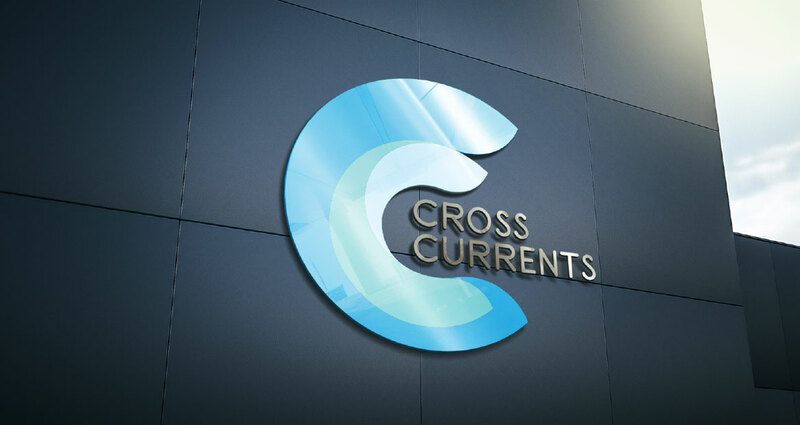 Cross Currents is a multi product, trading and service company with a strong presence in markets around the world. 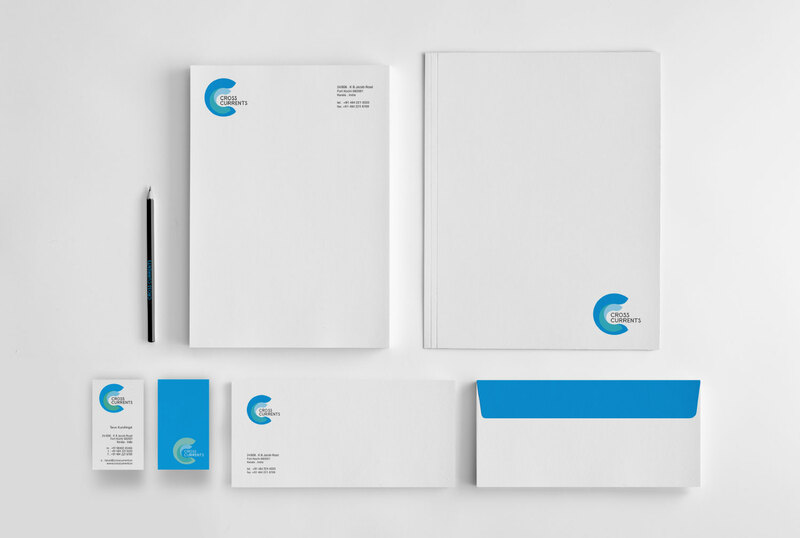 The name signifies flexibility and agility in the ever-changing global market scenario. 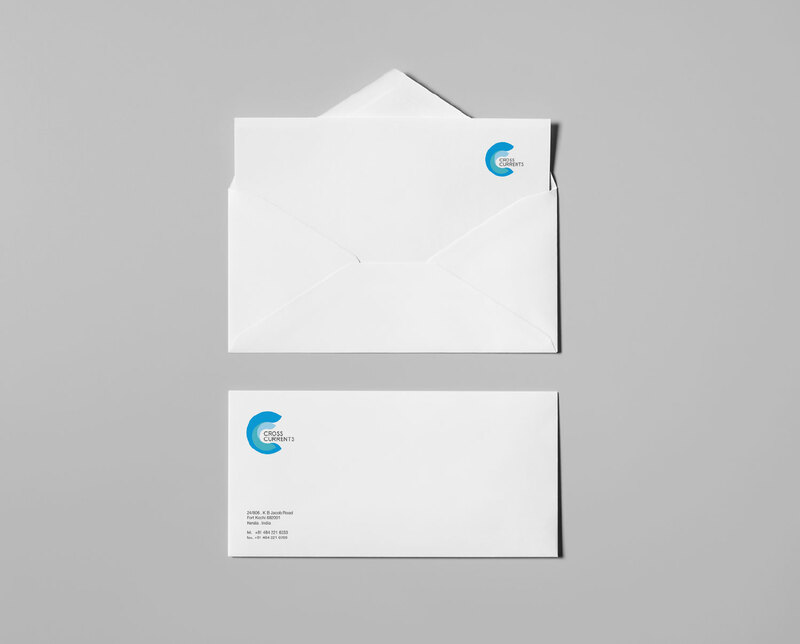 The logo was created through the convergence of the letter ‘C’, the first in both words of the brand name. 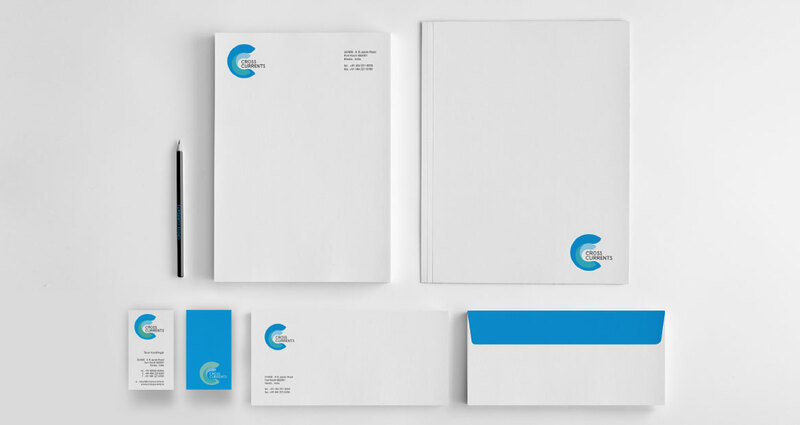 Tones of blue and green were used, representative of the maritime trading theme. 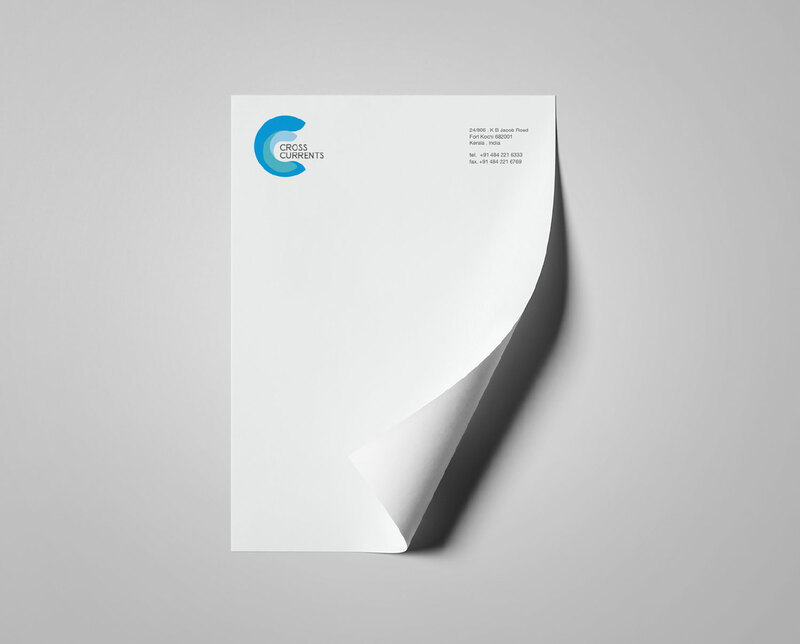 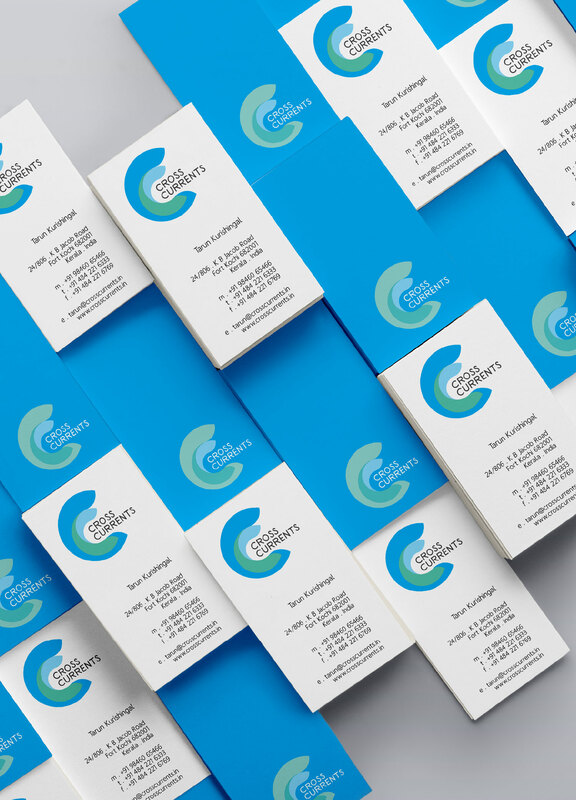 Converging forms of the letter C and their juxtaposition bring dynamic fluidity to the logo and lends itself to an azure three-dimensional visual.